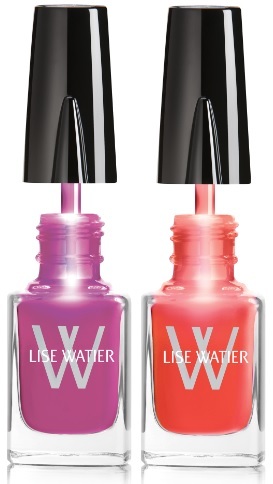 Lise Watier takes you to the heart of a mysteriously exotic world this summer with a limited edition collection of lush colours that evoke the hues of a tropical paradise. Eden Tropical Eyeshadow Palette - $43 - a collection of must-have tropical shades for the summer with a creamy yet powdery formula that glides on for long-lasting hold and a light shimmery finish. Eden Tropical Bronzing Powder - $38 - the perfect duo for a summer complexion - use the bronzer to create a shimmering sun-kissed look and the peach blush for rosy, healthy cheeks. Ombre Souffle Supreme - four new colours have been added to the line: Prun Astral, Tinker Bell, Sortilege and Wonderland - with the same silky, light texture and enhances with the power of the exclusive concentrated Labrador tea extract. 24 HRS Gel Liner - $25 - in deepest jet black that goes on opaque with long-lasting hold. Blush Creme Satin - $24 - in Rose Eden and Coral Paradise - a creamy blush with a powder finish that glides perfectly and easily over skin and is buildable so you can customize how much you want to glow. 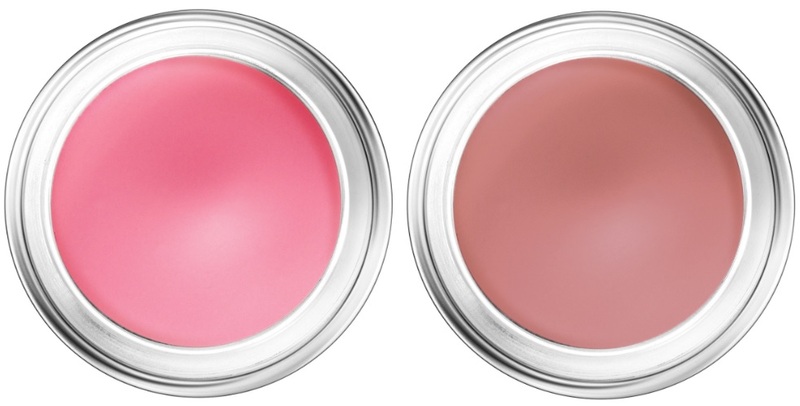 Hydra Kiss Colour Balm - $22 - in Rose Eden and Coral Paradise - a hydrating balm with a glossy finish that adds colour and a hint of shine. In a retractable tube that makes it easy to apply with no sharpening necessary. Nail Polish - $13.50 - in Rose Eden and Coral Paradise - with the light-up cap that I love so that makes it so much easier to see and apply. 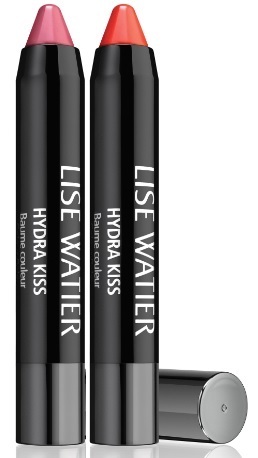 Available at Lise Watier counters across Canada and online at www.lisewatier.com from mid-April until July 2014.